Here’s the bad news. While glucose can be metabolized by all your organs, fructose is metabolized almost solely by your liver. Robert Lustig, MD, professor of pediatrics at the University of California, San Francisco, in his forthcoming book Fat Chance: Beating the Odds Against Sugar, Processed Food, Obesity, and Disease. In other words, fructose taxes your liver. 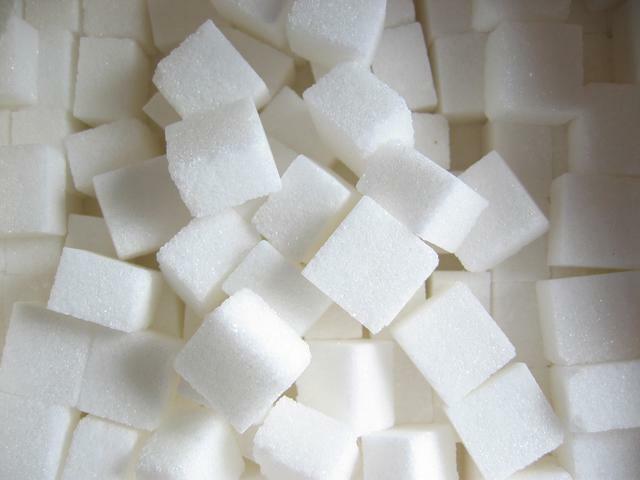 And it’s in every caloric sweetener, from white sugar, to cane sugar, to beet sugar, to agave nectar. It also pops up on food labels by itself. In October 2009, the FDA issued a guidance statement about the term. 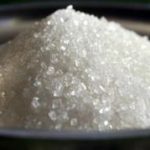 “FDA’s current policy is that sweeteners derived from sugar cane syrup should not be declared as ‘evaporated cane juice’. 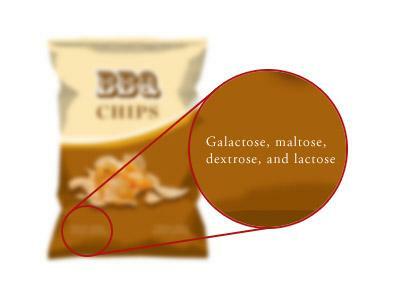 It seems that term falsely suggests that the sweeteners are juice,” the guidance says. 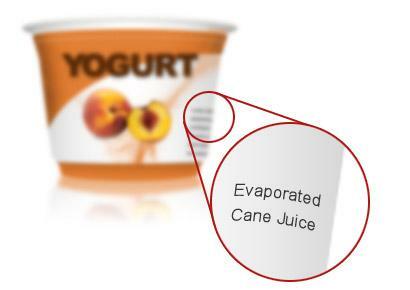 But in reality, evaporated cane juice isn’t even a liquid. Another “health” food favorite, agave nectar is touted as a natural sugar and is widely used in natural baked goods. 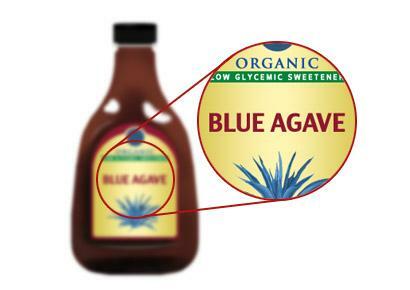 Agave nectar is higher in fructose than cane sugar. In fact, says Andrew Weil, MD, founder and director of the Arizona Center for Integrative Medicine at the University of Arizona, agave is 85% fructose. “Agave’s probably one of the worst,” Dr. Weil says. Not only is it not healthier for you, but it also doesn’t even contain more antioxidants or minerals than other types. 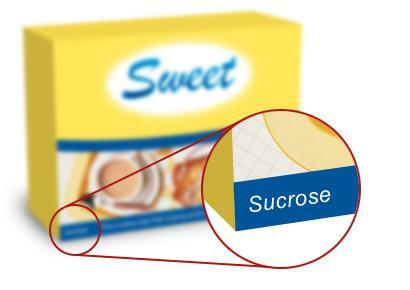 However, it does have a lower glycemic load than other sweeteners, so it causes a less drastic spike in blood sugar. And the stuff is so sweet that you’ll probably use less of it. 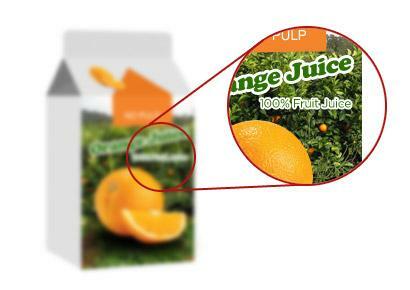 No matter how healthy your juice looks, chances are good that added fruit juice concentrate is in there. Check labels of juice, flavored yogurt and any other processed food for grape, apple or any other kind of fruit juice concentrate: It’s all too often there. Also look for it in snack bars, applesauce, and other fruity edibles. 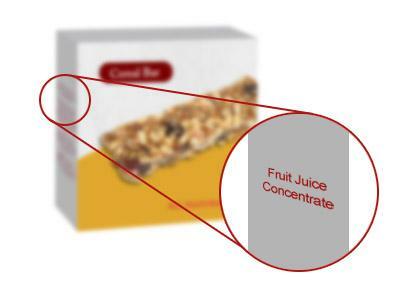 Concentrate is formed when the water is removed from fruit juice. 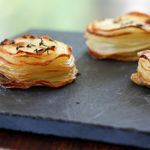 What’s left? We’ll give you one guess. Yup, sugar. 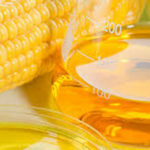 Study after study has shown that high fructose corn syrup, made from processed (and usually genetically modified) cornstarch, is technically no different from sucrose. But some research shows that HFCS generates a higher blood fructose level, which could have negative metabolic consequences. 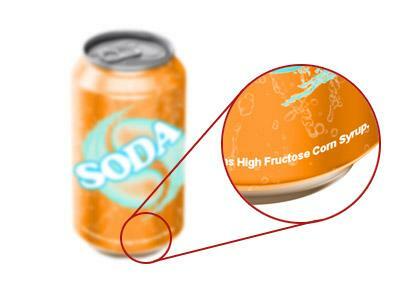 High fructose corn syrup has been linked to obesity and diabetes. In 2010, corn refiners petitioned the FDA for permission to start calling HFCS “corn sugar.” They were turned down. 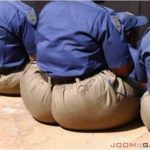 Watch out for anything –ose, lest you sugar overdose. 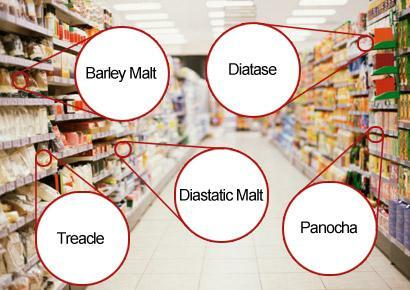 You’ve met sucrose, glucose, and fructose, but did you know galactose, maltose, dextrose, and lactose? 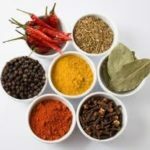 They’re all sugars—some of which occur naturally but can be processed in a lab, too—that can be added to processed foods. Eater beware. If you were alive in the 1880s, then congratulations! Not only are you at least 132 years old, but you remember when blackstrap molasses was the No. 1 sweetener in the United States. 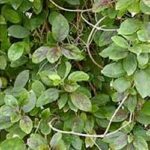 This natural sweetener is sugar too, but, like most things in the olden days, it was better for you. This viscous syrup contains vitamin B6, manganese, calcium, copper, and selenium. 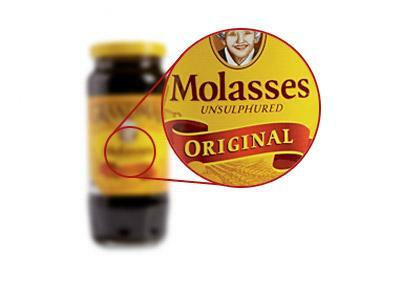 And just one tablespoon of molasses has about 4 times the iron as a 3-ounce white chicken breast, according to the American Diatetic Association’s Complete Food & Nutrition Guide. Check out the other antioxidant-rich sugars, including maple syrup, here. With a name like that, you’ve got to deserve your health halo, right? Not according to a recent Dartmouth College study published in Environmental Health Perspectives. 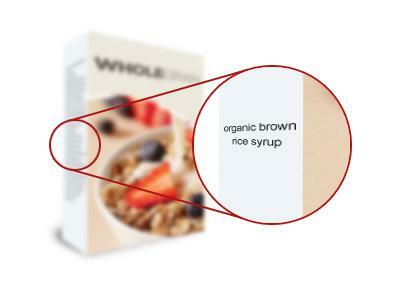 Brown rice sugar is shilled to the natural food market as a “healthier” alternative to high fructose corn syrup. Not only is it still sugar, but it may also be contaminated with arsenic. The study found high levels of arsenic, which is linked to cancer and chronic diseases in processed foods sweetened with organic brown rice syrup. 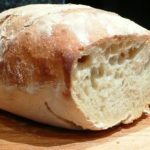 Besides scouring ingredients lists, the key to monitoring your sugar is determining just how much each serving contains. How? Check the nutrition label for total grams of sugar, and divide that by four (each teaspoon of sugar is equal to 4 grams.) That’s how many teaspoons of sugar are really in your cookie, your ketchup, and your no-sugar-added fruit juice.